December 2017 – Sharingbox implements AIRxTOUCH™ technology for Moët & Chandon (Switzerland – GLOBUS)! 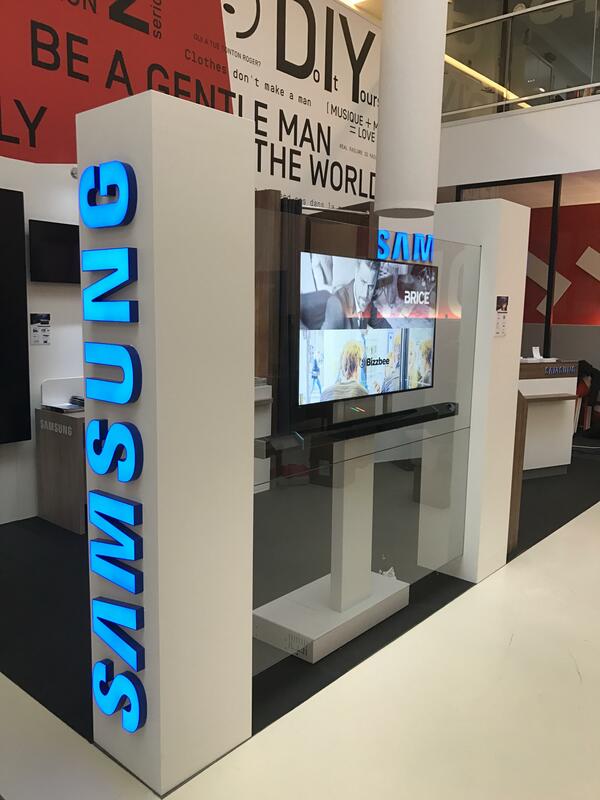 Discover the Brice / HAPPYCHIC application presented by Samsung Professionnels France during the #Tech4Retail show. 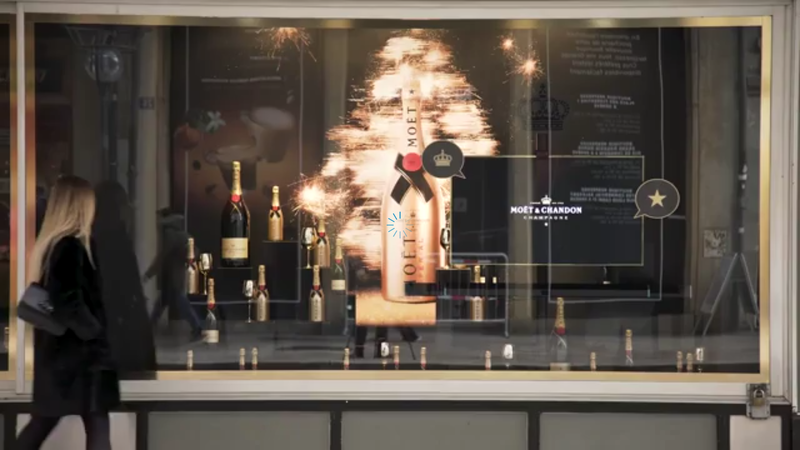 Let’s setup your interactive shop window now with AIRxTOUCH™ BAR! November 2017 – Our partner Cube Systèmes is currently deploying the AIRxTOUCH™ technology for BATIGERE Group! 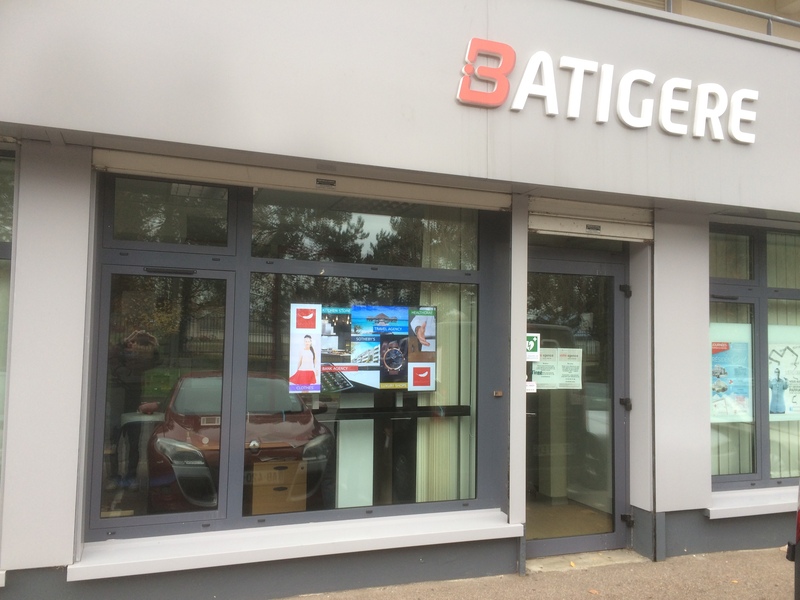 Our PREMIUM partner Cube Systèmes is currently deploying the AIRxTOUCH™ technology for BATIGERE Group. Do not hesitate to contact them for an incredible interactive shop window!